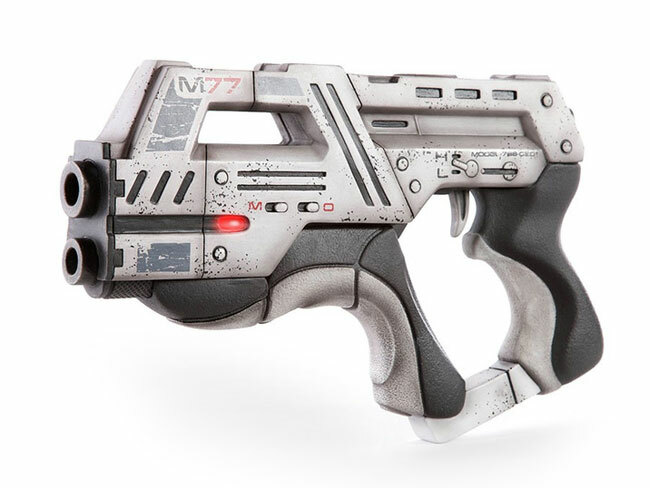 Mass Effect fans are sure to like the new M-77 Paladin official replica pistol which is now available to purchase from the BioWare official Mass Effect store. The M-77 Paladin official replica pistol is a limited edition with only 200 pieces available and measures 7.5″ H x 1.75″ W x 12.5″ L and weighs in at 7lbs. The retail price for this replica is $400. You will be charged a $200 deposit to reserve your copy, and then pay the difference of $200, plus shipping, handling and applicable taxes when the replica becomes available to ship. The estimated shipping date is sometime in the 3rd Quarter of 2013. 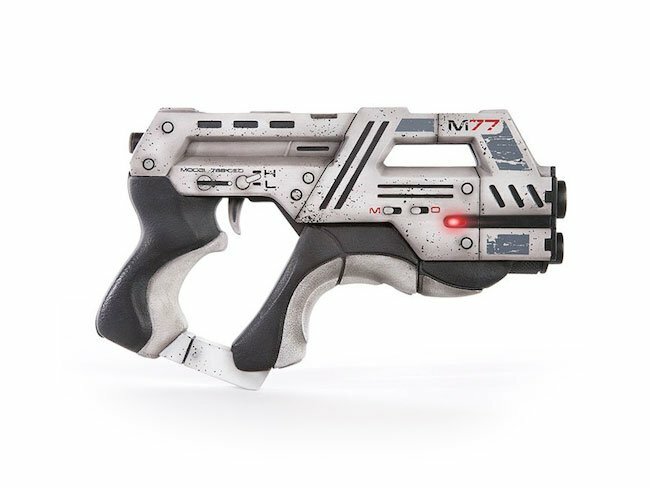 For more information on the new M-77 Paladin Official Replica jump over to the BioWare Store website for details.